One of the greatest benefits of PRP therapy is that it acts as a natural and relatively pain-free alternative to invasive surgical procedures. 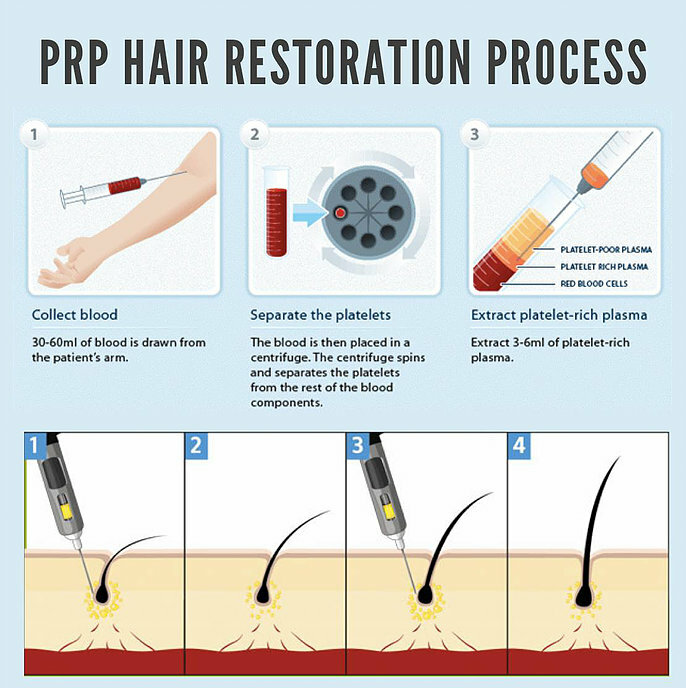 Platelet Rich Plasma (PRP) therapy is minimally invasive and allows our clients to avoid the pain and dangers associated with most surgical procedures performed for the common ailments we treat. Contact our Denver Colorado Platelet Rich Plasma (PRP) therapy medical experts today to discuss your specific concern and find out if you are a good candidate for Platelet Rich Plasma (PRP) therapy. If you have a question about how Platelet Rich Plasma could help you, then please don’t hesitate to call. We offer a Free 15 Minute Phone Consultation to answer your questions if you’d like to connect with one of our Medical Experts before you come in. Click here to schedule. Or, give us a call now to set up your appointment – (720) 795-7920.